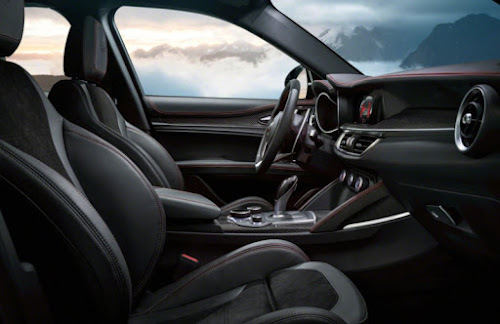 Folks attending the 2017 New York International Auto Show (Apr 14 - Apr 23) will be treated to Alfa Romeo debuting their new Stelvio high-performance SUV model range. 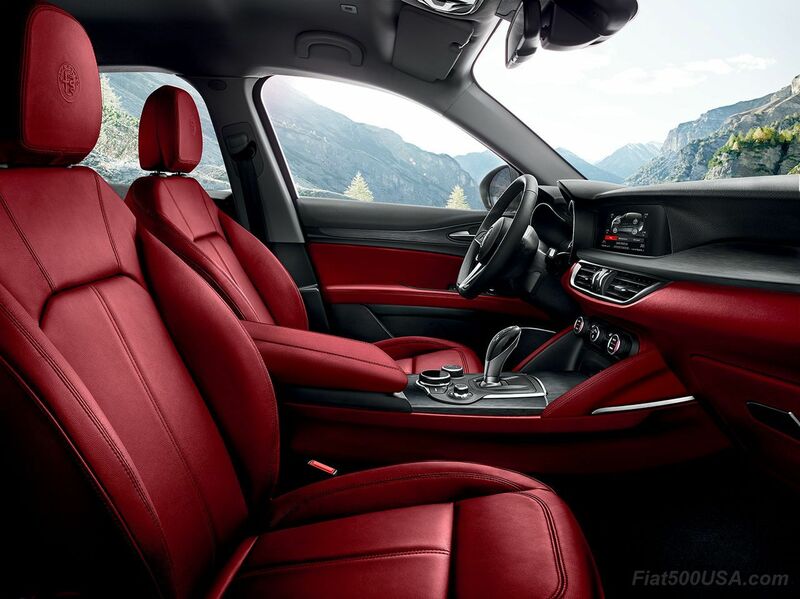 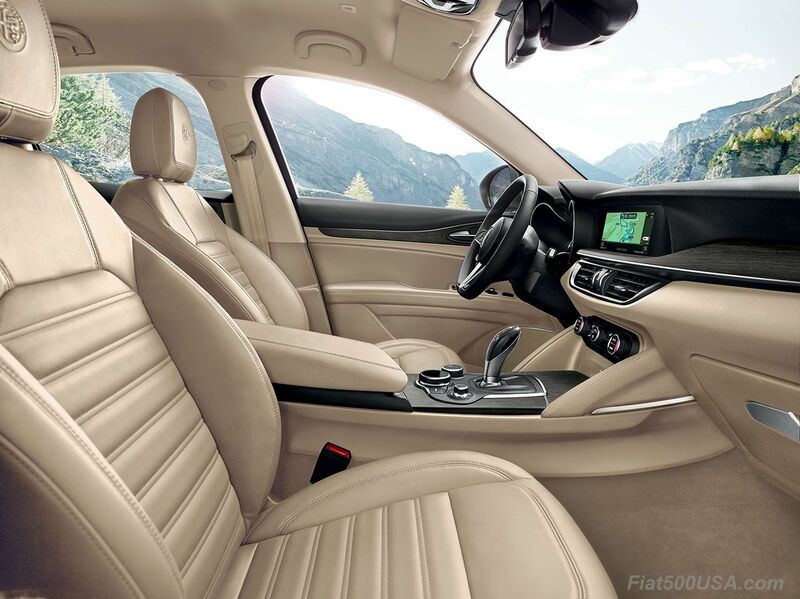 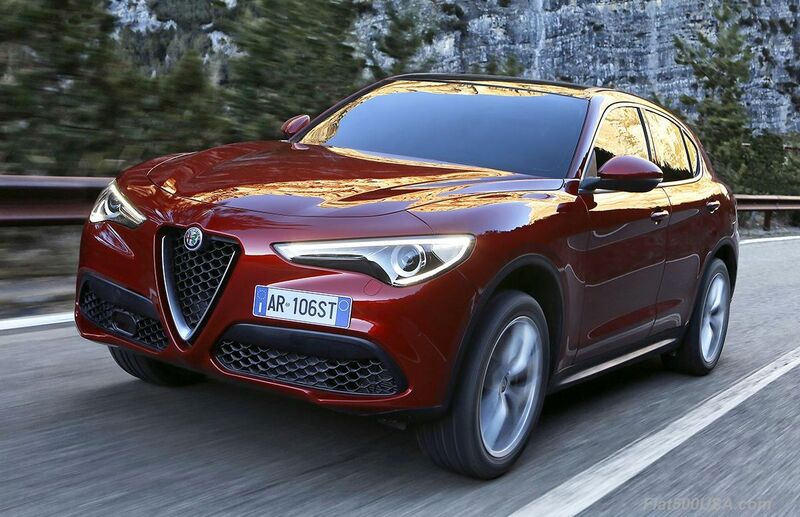 The Alfa Romeo Stelvio offers top of the class power and performance wrapped in high-style Italian bodywork. 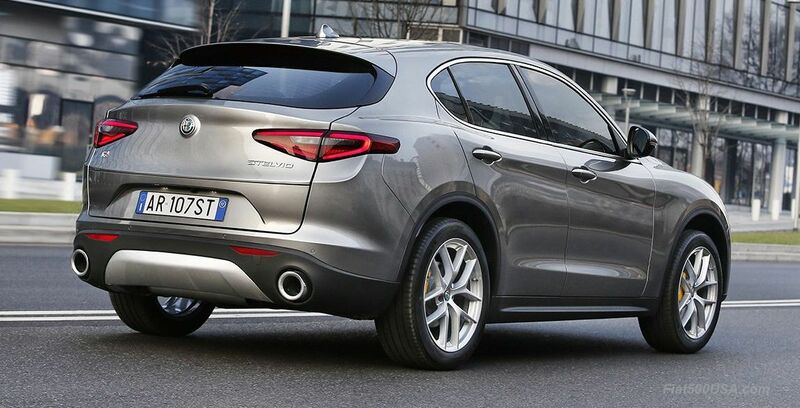 The powerful all-wheel-drive SUV comes in three models: Stelvio, Stelvio Ti, and Stelvio Quadrifoglio. 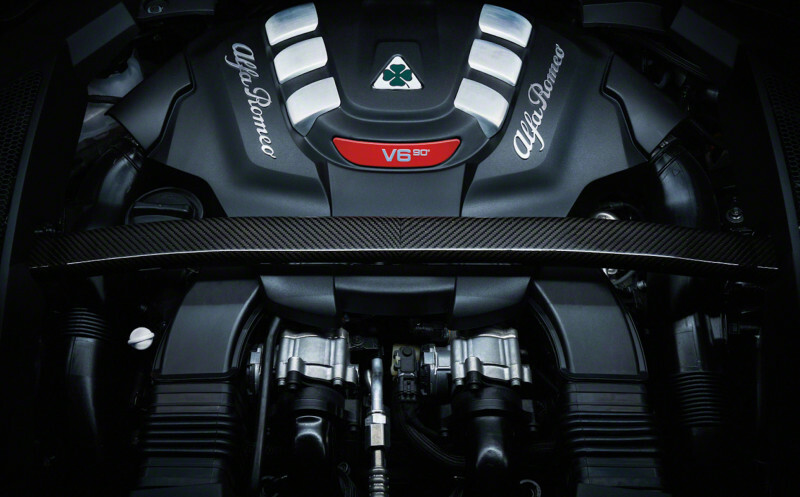 Each model has impressive stats. 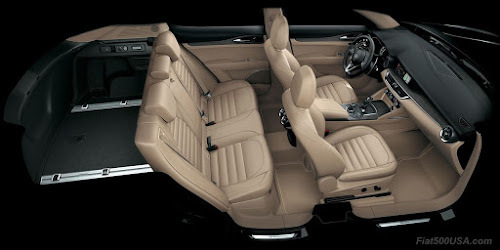 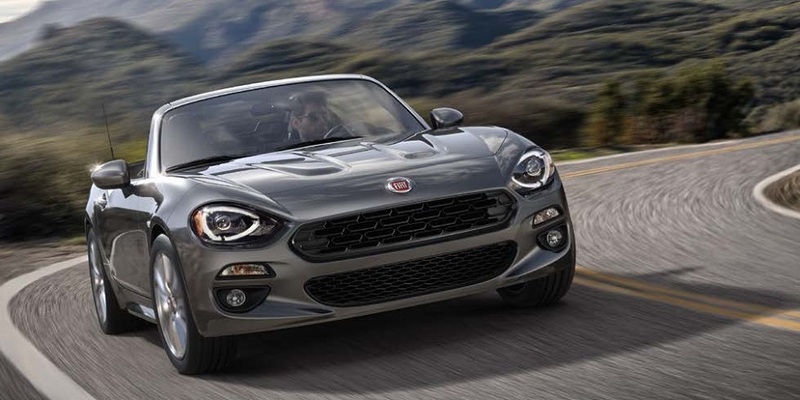 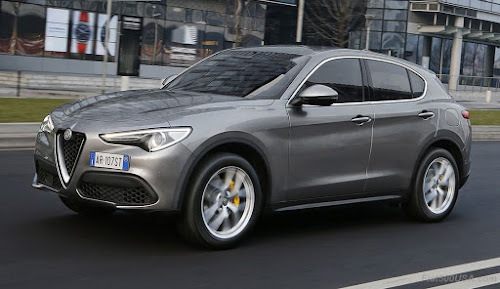 The Stelvio and Stelvio Ti feature an all-aluminum, 4-cylinder 2.0-liter, direct-injection turbo engine, pumping out 280 horsepower and 306 lb.-ft. of torque, allowing the cars to achieve 0-60 mph in an estimated 5.4 seconds with a top speed of 144 mph. 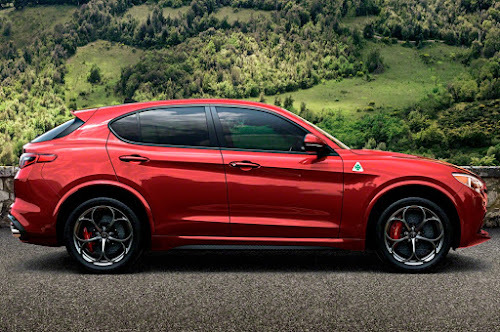 The top of the line Stelvio Quadrifoglio is even more impressive and has an all-aluminum, direct-injection, 2.9-liter, 24-valve, twin-turbo intercooled V-6 engine with 505 horsepower and 443 lb.-ft. of torque. The Stelvio QV can get to 0-60 mph in an estimated 3.9 seconds and has a mind-numbing top speed of 177 mph. 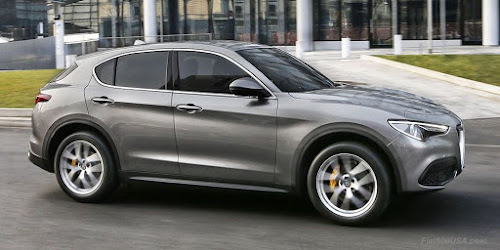 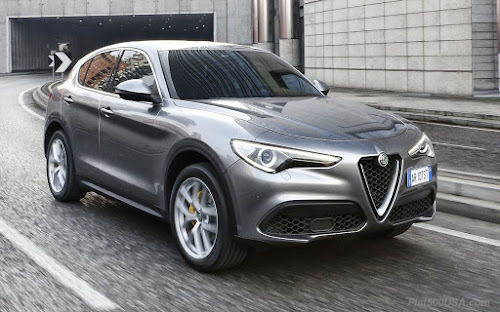 The Alfa Romeo Stelvio QV is said to be the fastest SUV ever to lap the Nurburgring, with a top lap time of 7 minutes 59.00 seconds, laying waste to competitors like the Porsche Cayenne Turbo S (7:59.79), Cayenne Turbo (8:13.00) and Range Rover Sport SVR (8:14.00). Sales of the Stelvio are expected to begin in the second or third quarter this year. 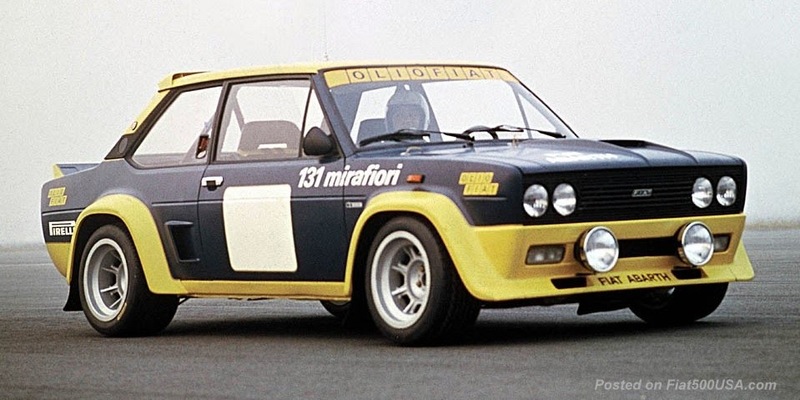 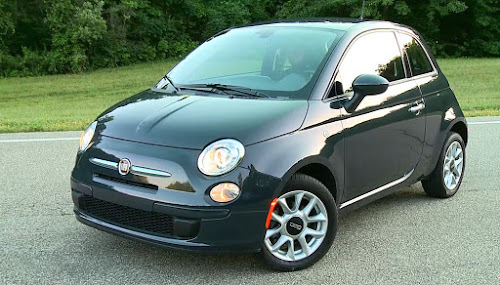 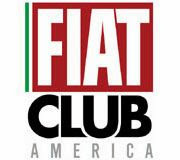 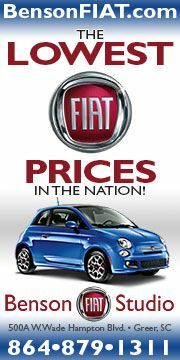 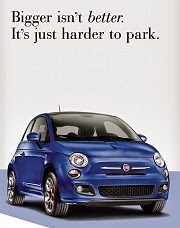 Fiat500USA.com will be at the New York Auto Show and posting images during press day, Wednesday, April 12. 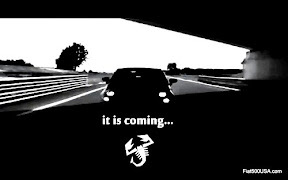 Check our social media pages during the day. 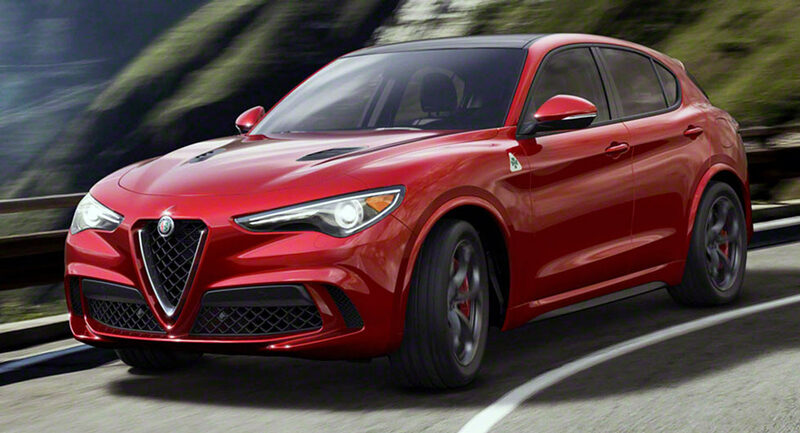 April 6, 2017 , Auburn Hills, Mich. - Expanding Alfa Romeo’s Stelvio lineup beyond the ultra-high-performance Quadrifoglio, Stelvio and Stelvio Ti models further highlight the second of a new generation of vehicles embodying Alfa Romeo’s La meccanica delle emozioni (the mechanics of emotion) spirit. 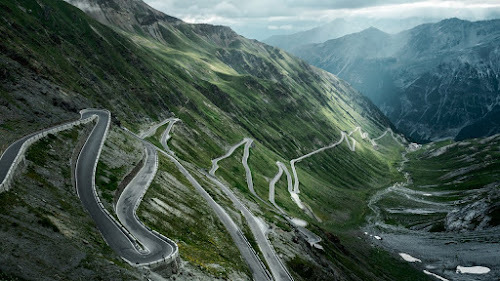 The full Stelvio lineup brings world-class performance, advanced technologies, seductive Italian style and an exhilarating driving experience to the premium mid-size SUV segment.